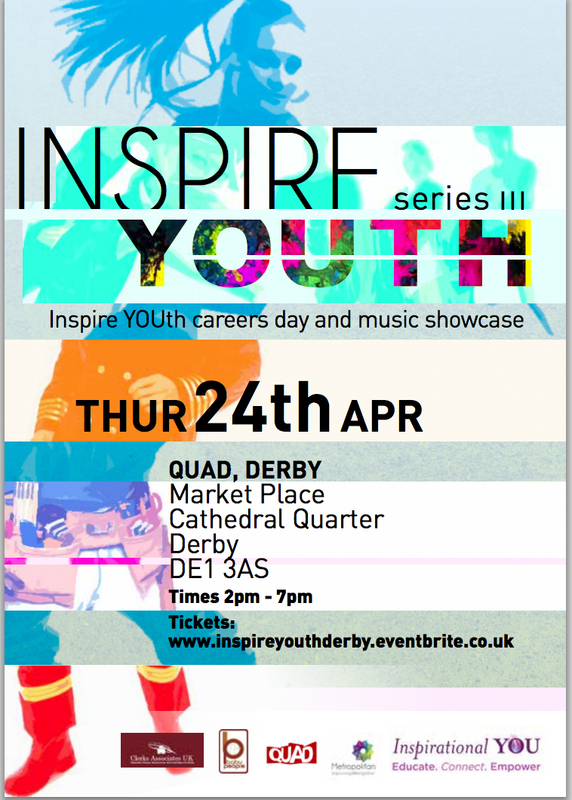 Professor Cecile Wright will be participating in the Inspirational YOU masterclass ‘ Secret to success’ at the Quad in Derby on Thursday 24th April 2014. Professor Cecile Wright was a Professor of Sociology at Nottingham Trent University until recently and is currently an independent researcher attached to the University of Nottingham. Both of these roles have involved engagement in research relating to the BME community, employment and education of young black people in the city. She is also currently engaged by the Nottinghamshire Police and Crime Commissioner to investigate the relationship between the BME community and the police with a view to producing recommendations to improve relations. With regard to the voluntary sector Cecile is actively involved with two organisations. Trustee and Board member of Positive Training and Recruitment Agency in ACDA(PATRA). PATRA offers training schemes to men and women from ethnic minority groups. The organisation works to widen participation and representation of BME stakeholders in local decision-making processes. Also the Chair of and BME Advocate for the Equality and Fairness Commission of Nottingham City Council.